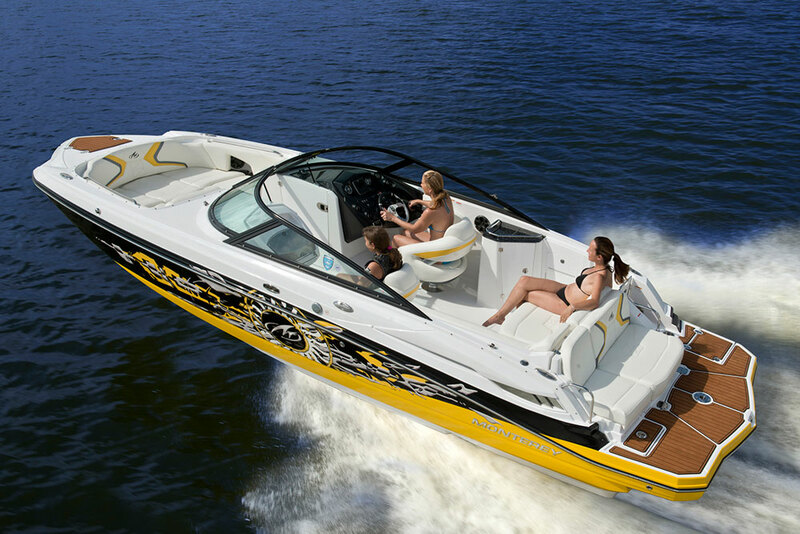 NOTE: Price shown is for a Nimbus C9, standard specification with 1x 350HP Mercury Verado, white engine, incl. 21% Dutch VAT, ex-Yard Lelystad The Netherlands. 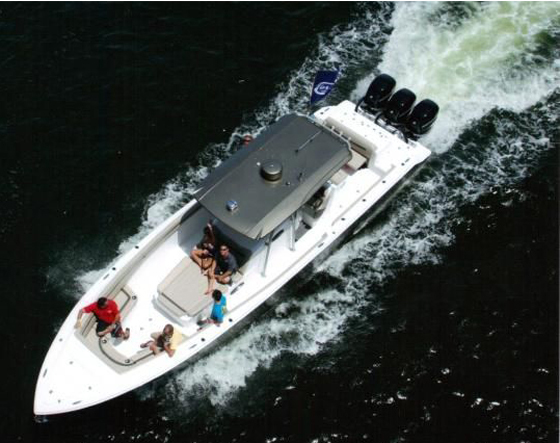 For the complete specification of our boats on stock please look at our website or contact us. 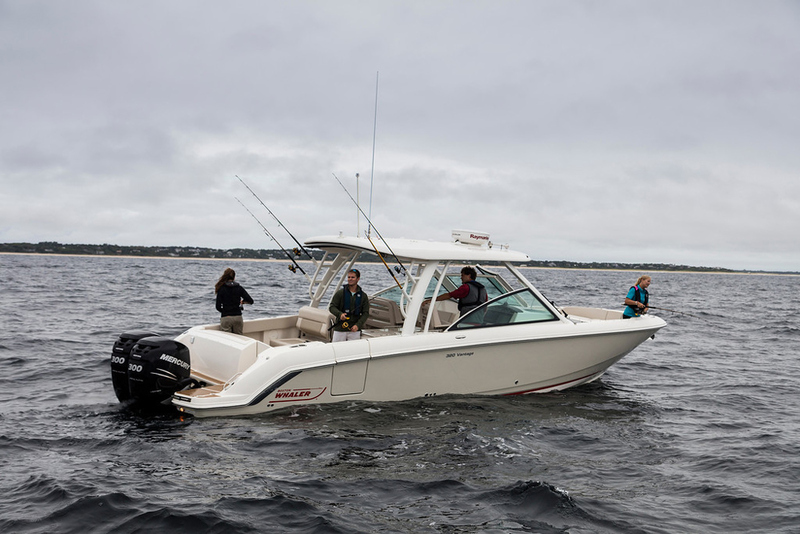 The Nimbus C9 is also available with 250 or 300HP Mercuray Verado, white outboard engine. Nimbus C9 from the New Nimbus WTC Series! The Nimbus C9 is the third in the new nine-metre Nimbus series following the latest Nimbus W9 and Nimbus T9 models. The Nimbus C9 is a purpose-built, rapid commuter vessel, constructed to equally meet the needs of year-round commuters, active day-trippers or those planning longer, staged journeys with overnight stays. The Nimbus C9 prioritises spaciousness, surfaces and functionality to provide the best possible onboard load capacity and freedom of movement. 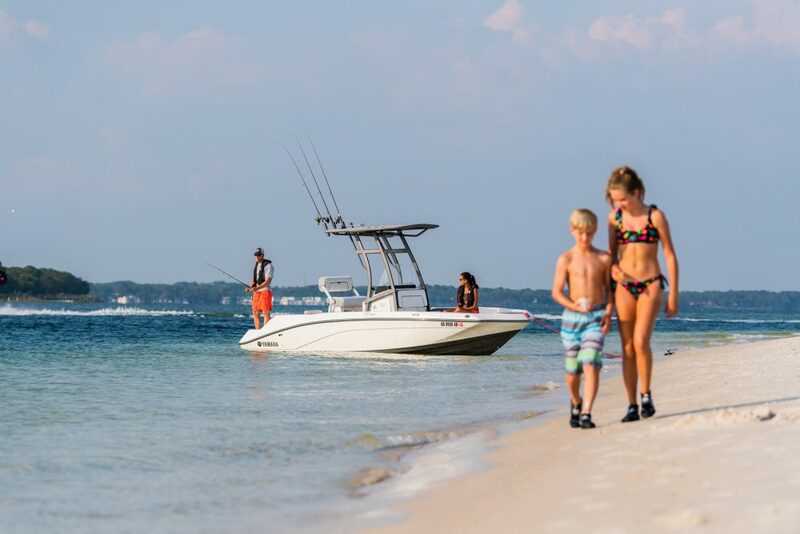 The result is easily accessible stowage, wide gangways, extra-large sliding doors and passages through which two people can pass in comfort. “The Nimbus C9 is a contemporary commuter vessel designed to make daily life onboard as simple and comfortable as possible, irrespective of whether you are travelling alone or with passengers. We have prioritised freedom of movement over interior volume in order to make it as easy as possible to board, move freely around the vessel and disembark. 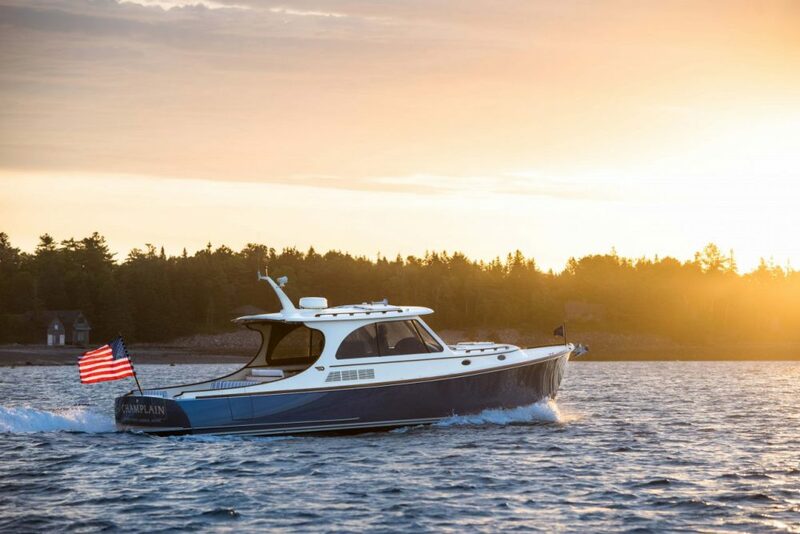 As a starting point for the design process we sought inspiration and DNA from our Max II Coupé and Paragon Series,” explains Joacim Gustavsson, chief designer at Nimbus Boats Sweden AB. • Large sliding glass roof hatch, or electronically opening canvas canopy.